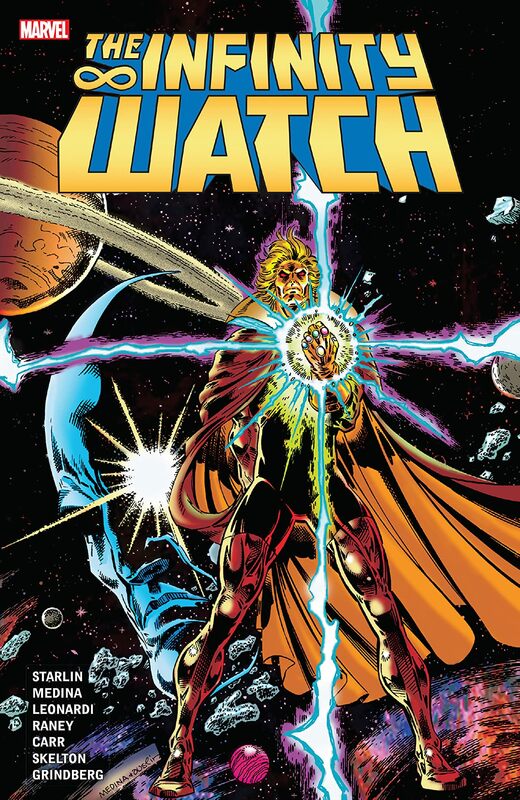 Collects Warlock and the Infinity Watch #1-22. 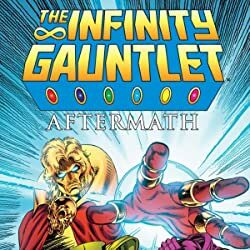 Run the Gauntlet from War to Crusade in this essential companion to Jim Starlin's Infinity Trilogy! 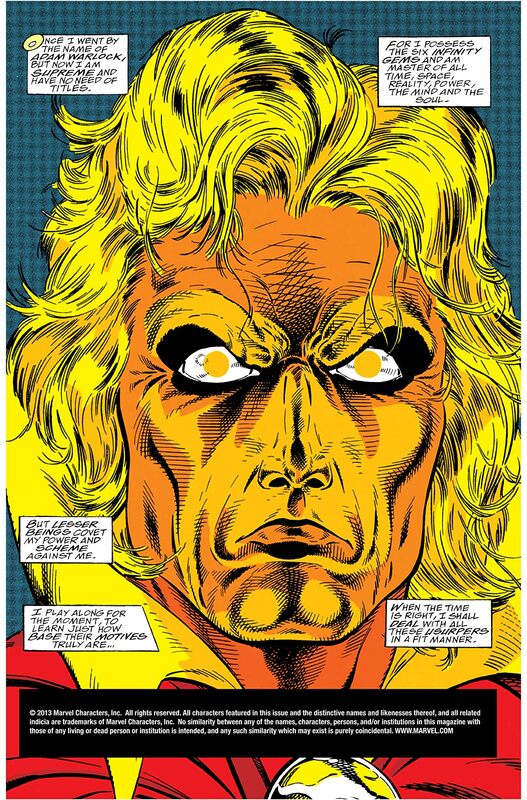 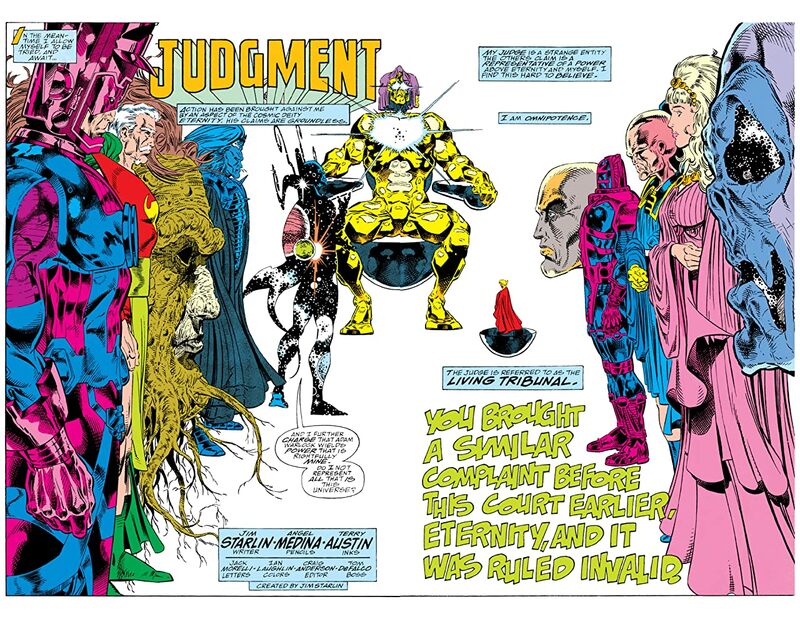 In the aftermath of INFINITY GAUNTLET, Adam Warlock wears the almighty glove — but no single being should wield all six gems. 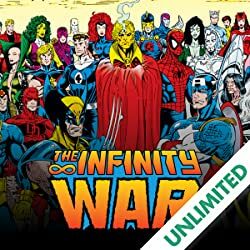 Adam recruits his most trusted allies to guard one each — including the deadly Gamora, the destructive Drax, the demanding Moondragon and the diminutive Pip the Troll! But who holds the Reality Gem? 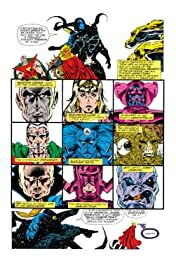 The team finds a home on Monster Island, but INFINITY WAR rages when Adam's dark side, the Magus, strikes! 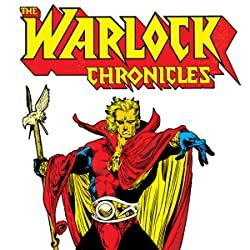 This sounds like a job for...Thanos?! 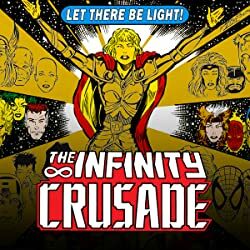 Warlock wrestles with himself, Drax battles the Hulk, and Pip takes charge when the Goddess sets the Marvel Universe on an INFINITY CRUSADE! 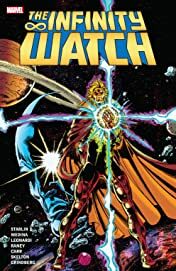 Before the Guardians of the Galaxy, there was the Watch!